We couldn't find Stand Builders with workshops in Dar Es Salaam, which doesn't mean we can't help you find other companies who could help you. specialist for Dar Es Salaam. Contact me if you need a Stand in Dar Es Salaam. 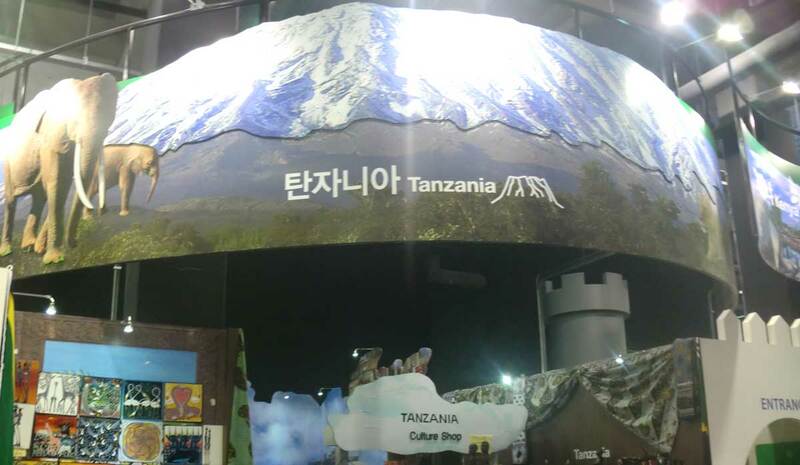 FOODAGRO is one of the largest events held in Tanzania, under the theme of food, hotel and kitchen. Gathering together more than 30 countries with visitors from East and Central Africa. Trade professionals from further abroad have the great chance to discover and know with detail several countries all at the same time. Presenting their top products, equipment and machinery, it is now know that this expo gets bigger and better. Excitingly mixing consumer interaction and industry presence, they are able to promote higher attendance number per day, as well as business dealings per individual. Wanting to have a friendly environment all in one, it offers the foreign investor the possibility to expand their business to newer ground and developments. This line-up of both local and international companies is an ideal platform for product launches, finding new buyers, distributors and being able to promote your brand names and image. Try to update existing customers and even yourself with what is new and going on in the industry. Scope potential clients and experience production gain straight away.